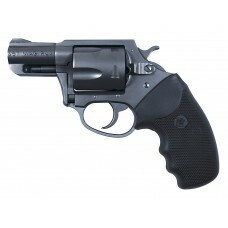 Charter's .357 Mag Pug is a home protection revolver second to none. 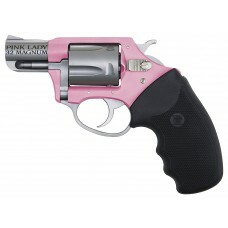 Compact, yet extremely powerful..
At 16 oz., this five-shot .38 Special revolver is compact and lightweight. 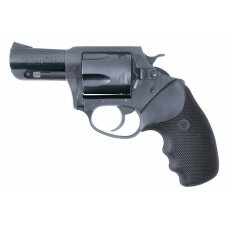 Its 2-inch barrel, stainl..
At 16 oz., this 5-shot, steel-frame .38 Undercover revolver with standard is compact and lightweight.. 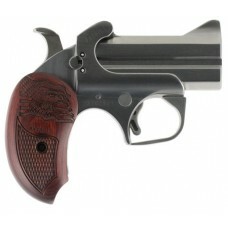 The Bulldog is tough enough to harness the stopping power of .44 Special ammunition. 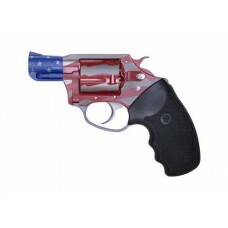 The Bulldog's 2..
Charter Arms Red, White and Blue with Stars twist on our classic Undercover model, The Old Glory is .. 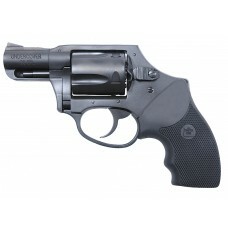 Known for its rugged reliability and stopping power, Charter's Bulldog is a versatile revolver for p.. 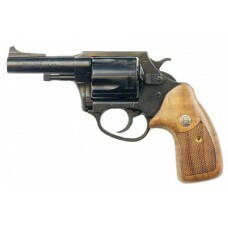 The Charter Arms Classic Bulldog chambered in .44 Special is best known for it's rugged reliability ..
Charter's Pathfinder is caliber in 22 LR. 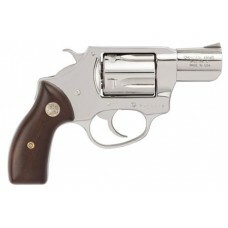 It has the look, feel and weight of a higher-caliber revol..
Charter's Pathfinder is chambered in the 22 long rifle caliber. It has the look, the feel, and the w..